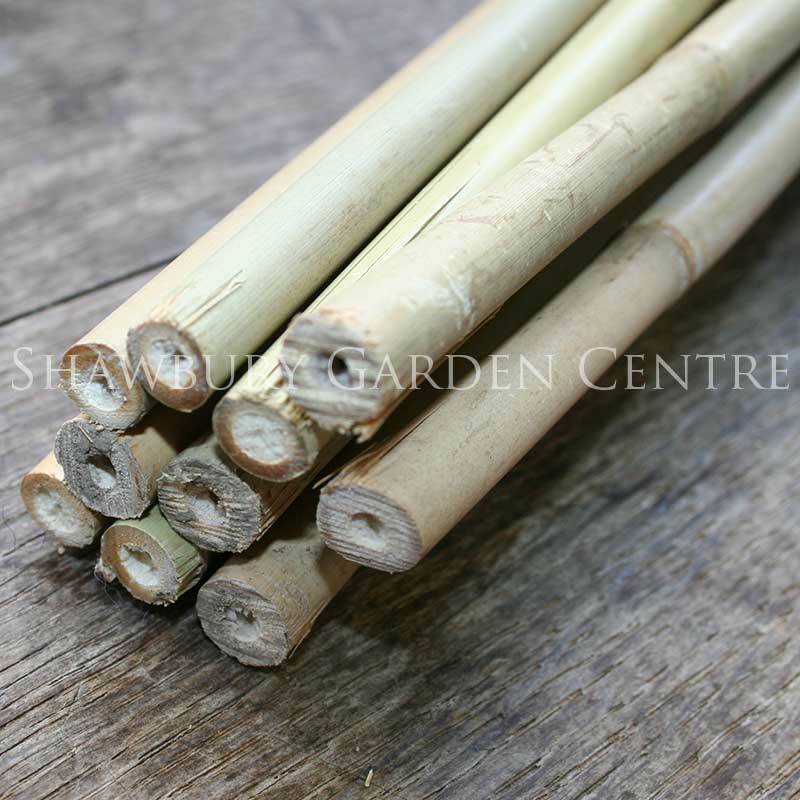 Contains: 1 x Wigwam Cane Grip and 14 x Small Twist & Clips. 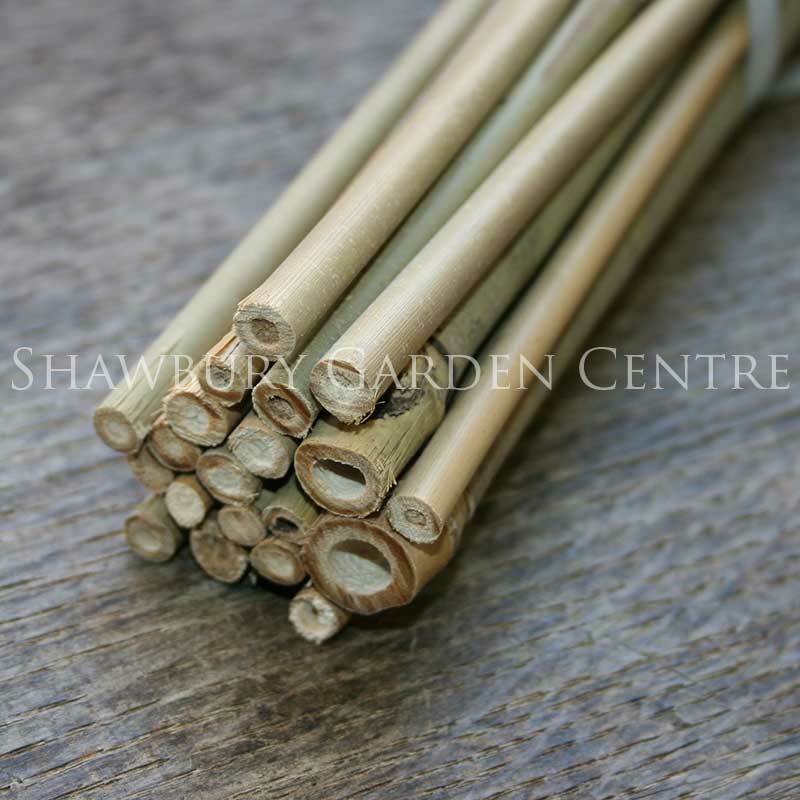 Hold garden canes together to make an effective plant support for sweetpeas and beans. 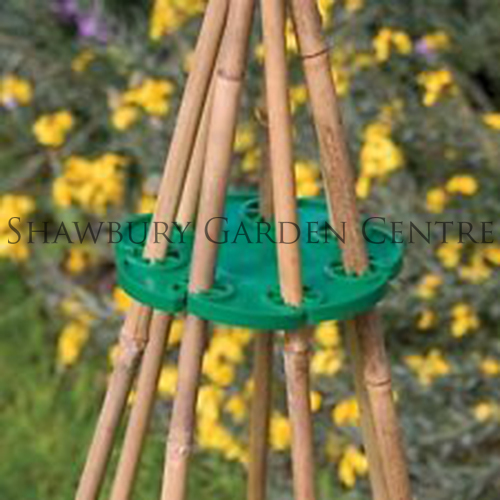 If you would like further information about Sweetpea Training Kit, please contact our garden centre at Shawbury just outside Shrewsbury in Shropshire, by calling 01939 251315 or emailing.